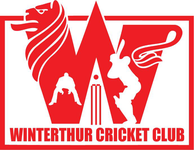 On Sunday 17th April the WCC begin their 2016 season with a friendly away to Zurich Nomads CC in Uster. Match starts at 1pm. Any member wishing to be considered for the team should complete the doodle or notify Prafull Shikare of their availability at the first training on Wednesday 13th April. 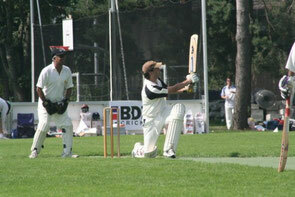 A map of Zurich Nomads Cricket ground at Buchholz in Uster (Sportanlage Buchholz, Hallenbadweg, 8610 Uster) is available from the Cricket Switzerland website.